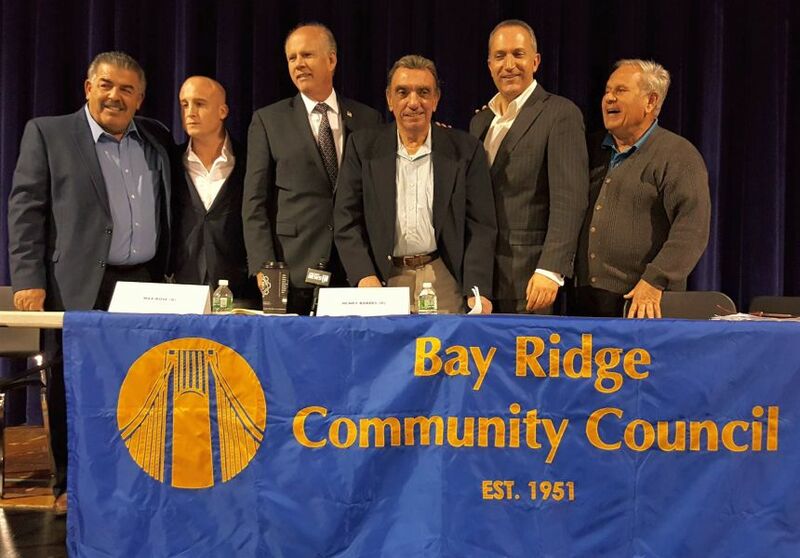 On October 12th between 7pm and 9m, I attended a political debate given by the Bay Ridge Community Council. It consisted of a 3 minute opening statement by each of the 3 candidates me Henry Bardel, Dan Donovan, Republican incumbent and Max Rose Democrat. We are all running for Congress from the 11th NY Congressional District. We were all then asked to answer the same questions.The questions lasted for an hour and a half. We were then asked to give a 3 minute closing talk. 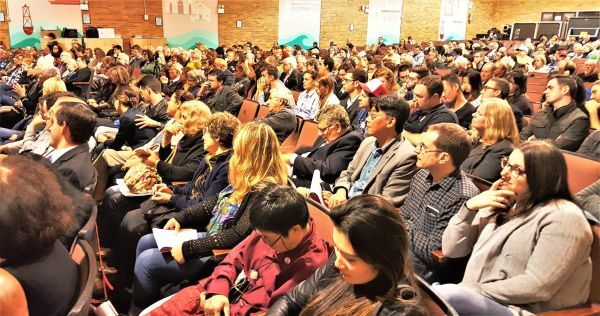 The debate was held at the Xaverian Catholic High School in Bay Ridge, Brooklyn, The audience of about 150 was cordial. I gave my Green, liberal, progressive views. On October 3rd, 2018, 9am to 12 Noon I was invited by the Bay Ridge Interagency Council on Aging to give an opening 5 minute talk, answer questions and then a closing 5 minute talk to an audience of about 125 people about the issues in my campaign. The audience was very cordial. The candidates forum was held at the Fort Hamilton Senior Center, 9941 Fort Hamilton Parkway ( between 100th and 101st Streets). On Tuesday, May 8th I spoke at an Educational Forum: Meet the Candidates for the 11th Congressional District. Besides me, there were 6 Democrats and 1 Republican. I told the group that I was also a senior and a member of AARP. I told the group that we had a bad economy in the USA that was causing unemployment, not enough repairs to our infrastructure, and poverty. I told the audience that the cause of this bad economy was a maldistribution of wealth, and what we should do is tax the wealthy 1% 70 to 92% like we did from 1942 to 1980. THAT’S WHEN AMERICA WAS GREAT. On Saturday, April 21, Peace Action of Staten Island invited me and 6 Democrats, who are running for Congress in the 11th Congressional District for their party nomination, to a Candidate Forum at the Unitarian Church of Staten Island. I introduced myself and stressed that we had to pay attention to the warning given by Dwight Eisenhower about the unwarranted influence to our society of the Military Industrial Complex. We candidates were also asked a lot of questions about peace and I stressed the absolute need to carry out diplomacy with every country to maintain peace throughout the world. I also stressed that we should greatly reduce the number of foreign military bases we have around the world. 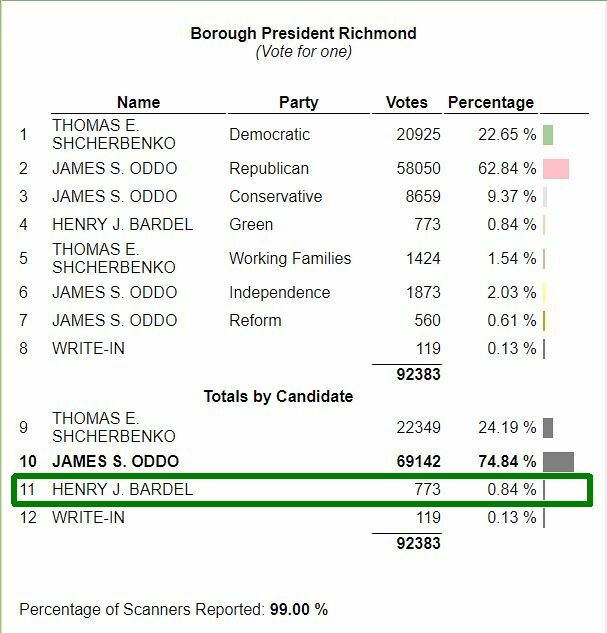 Here are the vote totals for the SI Borough President race from the NYC Board of Elections. Hank received 773 votes for .84% of the total. These are the unofficial numbers. Absentee and military ballots haven’t been counted yet. On Monday, 11/6/17 , from 3 — 5PM, John Dennie and I went to the South Ferry Terminal and gave out 60 of my campaign fliers to people who were catching the ferry boat to Staten Island. A couple of people said they would vote for me. The right to safe, affordable housing is a basic Green Party value. 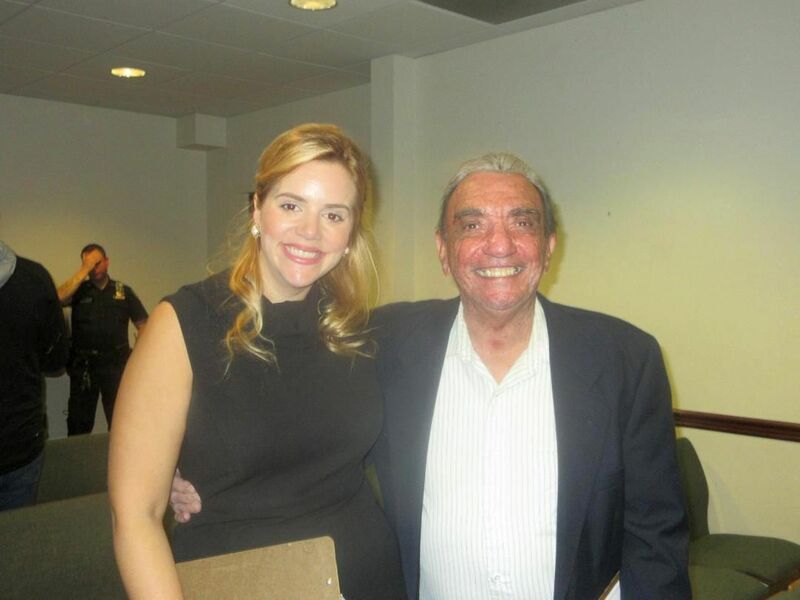 We fully support the efforts of union organizer and activist, Ray Rogers, and his Campaign to Stop REBNY Bullies. 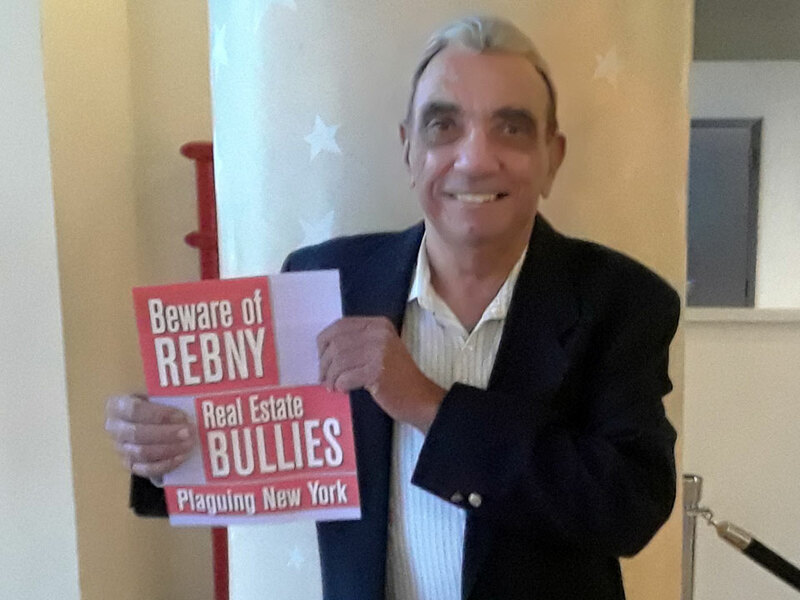 “The Campaign to Stop REBNY Bullies seeks to end the political dominance of REBNY and its abuse of economic and political power. REBNY’s top policymakers have been described as a cartel of bullies and racketeers and REBNY as one of the worst institutions to ever plague NYC. On 10/24/17 I gave a campaign speech at the Pleasant Plains Princess Bay Richmond Valley Civic Association Political Forum held at Staten Island Gateway Church on Boscombe Avenue in Tottenville. I explained my views on how we could make the bad American Economy get revived and work again for all Americans not just the richest 1% of Americans that are wealthy. Janine Materna organized the Forum and invited me. 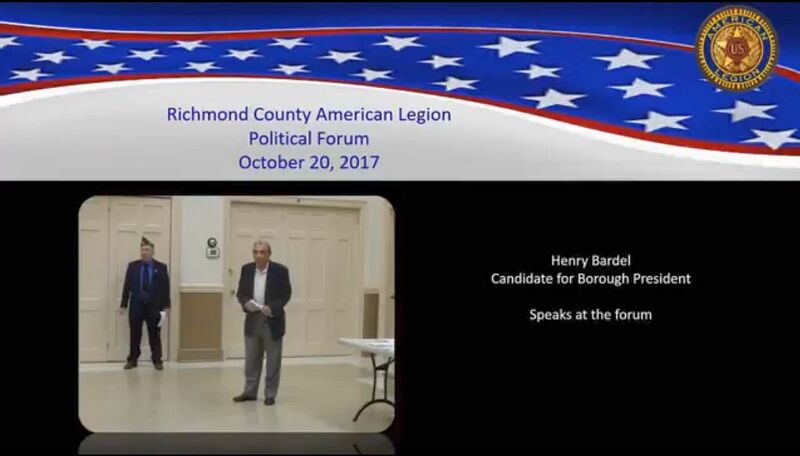 On 10/20/17 I spoke at the Richmond County American Legion Political Forum held at the New Dorp Moravian Church on Staten Island. The forum began at 7 pm. There was about a 100 people there. I explained that the 1% of Americans who own 35% of the wealth in the USA are wrecking the American economy and that we have to redistribute the wealth down to the working class, the middle class and the poor. In this way we can have enough demand to buy back the supply. Enter your email address to follow my campaign and receive notifications of new posts by email.